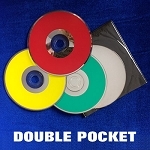 Peter Monticup created an EXTRA online video EXCLUSIVELY for our customers who purchase this Rainbow Deck trick! You'll have several tricks up your sleeve! The Rainbow Deck is an incredibly stunning visual card deck! 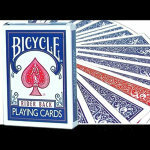 You'll have the ability to do a number of very different card effects almost as soon as you get the deck in your hands. One routine: Have a spectator secretly choose three different cards from the deck. The cards are returned to the deck. You can immediately find the chosen cards! 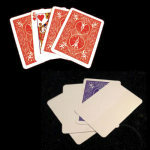 But that's not all- when the cards are turned over, they have the same color backs- but all the rest of the cards in the deck have DIFFERENT color backs! How about a second routine? 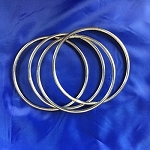 Lay out six cards, face up. Put a seventh card to the side, face down. 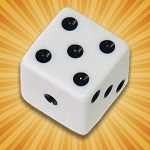 Your spectator rolls an ordinary die to determine which of the six face up cards he will choose. Of course, the chosen card matches your prediction card. The back of the chosen card matches the back of your prediction- but the other cards all have DIFFERENT COLOR backs! But wait- there's even more! This amazing deck also comes with an extra packet of specially gaffed cards so that you can do even more impressive tricks! 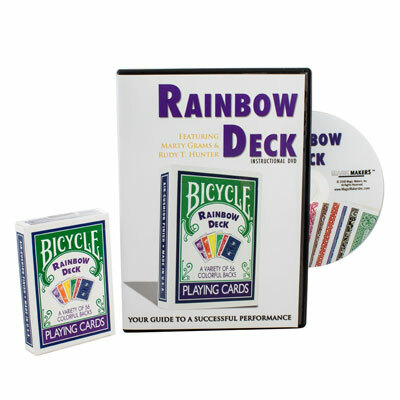 The Rainbow Deck comes complete with an instructional DVD that will teach you the basic tricks plus several variations you can do using the extra gaffed cards. That will come in handy when you are asked to repeat the trick- and you WILL be asked to do it again! BONUS! This trick is so great that we even made a BONUS video for you! Watch Monticup as he shares his own tips, techniques and routine. 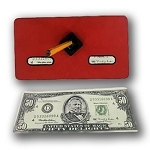 This video is only available from us- and it's free to view when you purchase this trick from MagicTricks.com! A lot of card magic in one great package! 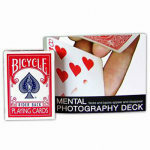 Awesome Tricks with a Stunningly Beautiful Card Deck! This is the classic color changing deck trick only taken to the Max – the back of every card changes!!! More than that all the backs are Classic Designs that are now no longer available!!! 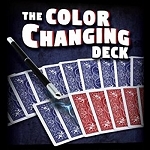 I perform the classic Frank Garcia Color Changing Deck and Color Changing Jacks illusions which are presented and explained on the DVD. 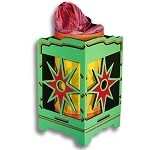 Both these tricks are easy to perform get a big response from the audience, especially when they see the awesome colors and designs on the back of the Rainbow Deck cards. 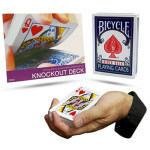 A Classic of Magic, with Classic Cards and great audience response – you can’t lose with this one!